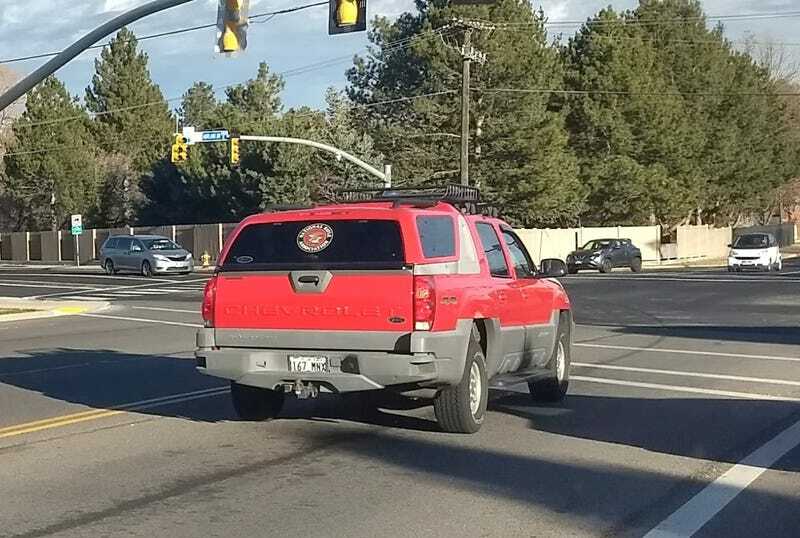 Why not a Suburban? I guess its still more versatile because you can remove the cap...and its got a hose down cargo area. Maybe its just that they look horrible. I guess the Baja confuses me more though, I mean...its just an outback. Its an outback, just buy an outback!